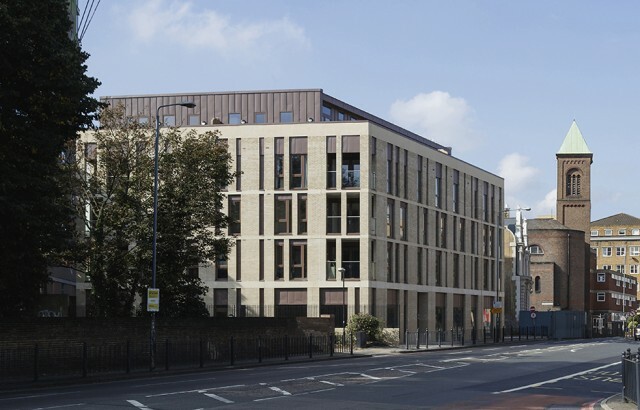 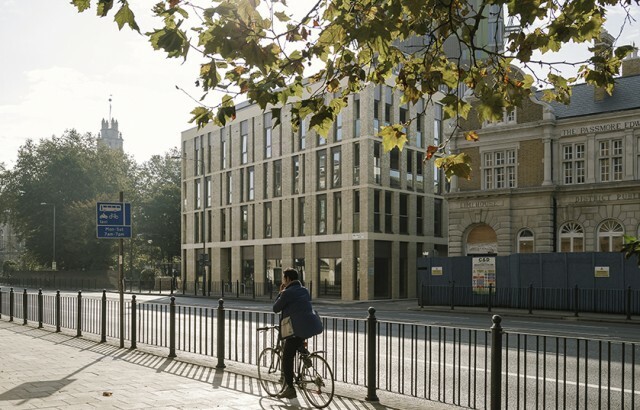 A Stockwool designed £5m mixed-use scheme of 26 new homes and office space for a local charity has reached completion in a conservation area in Limehouse, east London. 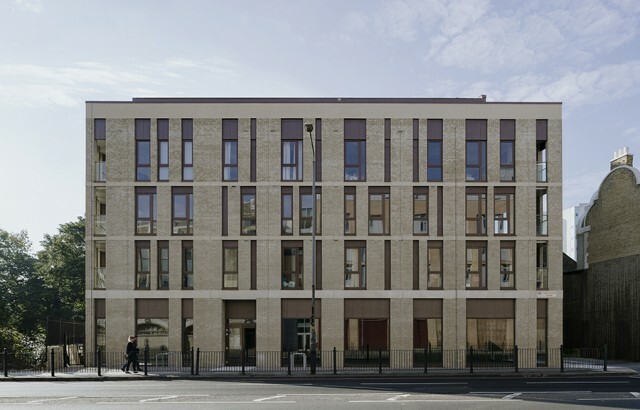 This sensitively designed four-storey building with set-back top floor has a strong, simple and repetitive elevation with inset balconies integral to the facade and a material palette of brick, render and bronze-zinc chosen to relate to the stone façades of the adjacent church and library. 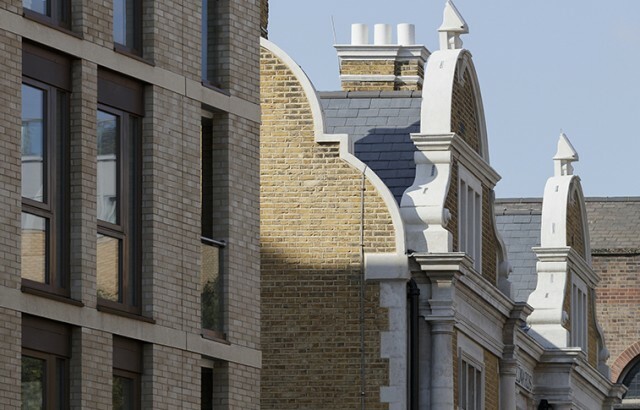 For more images, visit the project page.